In the Tyrol only lift companies that manage to captivate the whole family with their sports and leisure programme and constantly offer a high quality programme, receive the Austrian Summer Lift label. Altogether 21 Tyrolean lifts make you a mountain specialist too. 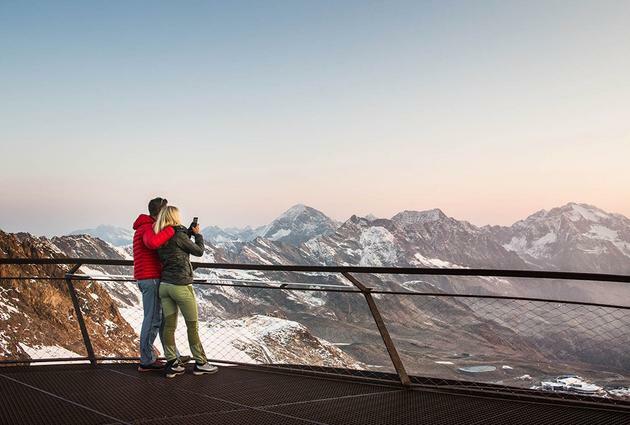 The Stubai Glacier brings you and your loved ones close to heaven and the summits for hiking, indulging or enjoying. EVEN BIGGER! 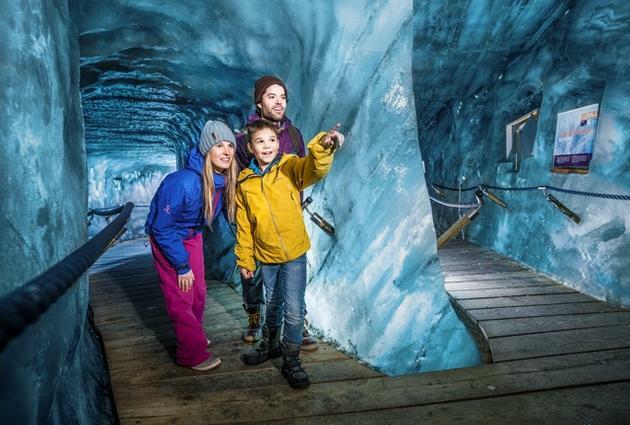 Ice Cave Stubai Glacier - Experience the eternal ice! Enjoy the view from an altitude of 3.210 m! 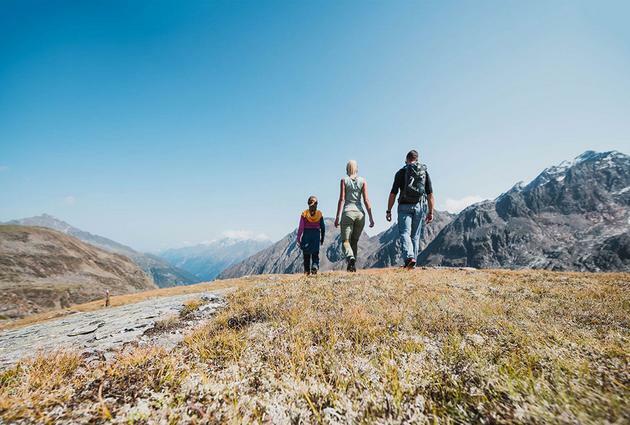 Easy to hard hikes around Stubai Glacier for young and old. Enjoy the fascinating alpine surroundings.